This Photo shoot was to . 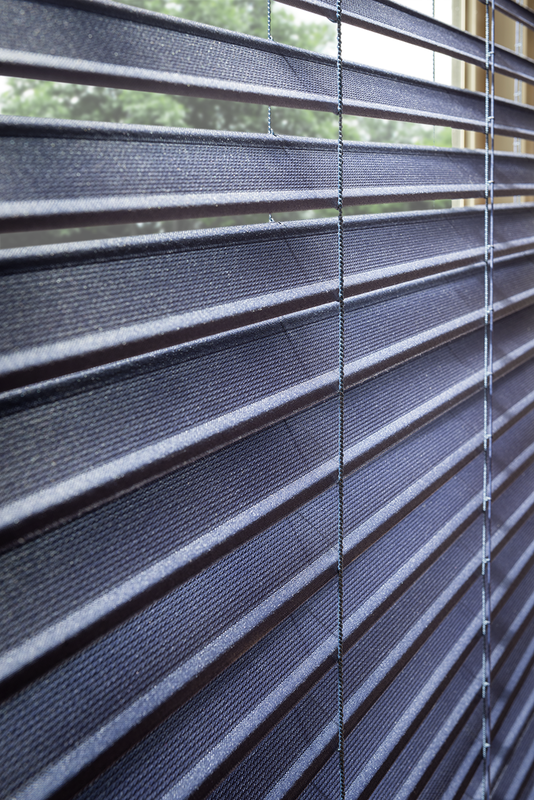 This product, which features a fabric like construction and a bendable framework, rounds out the Graber Blinds offering and further differentiates them from the crowd. Sorenta shoots beautifully, features several new textures, and adds bright bold colors to elevate a customers home.